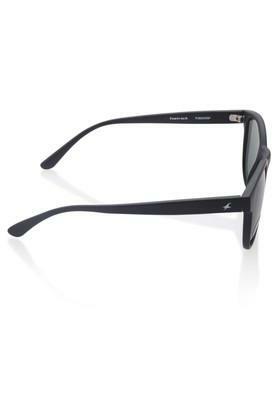 Make an appearance worth noticing by wearing this pair of stylish wayfarer sunglasses from the house of Fastrack. 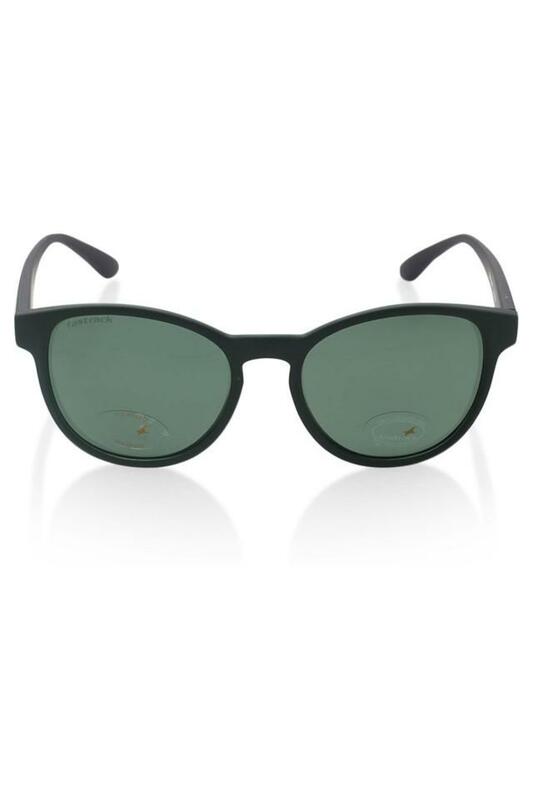 The full rimmed frame style with lenses made of polycarbonate that will keep your eyes comfortable in the scorching heat of the Sun. 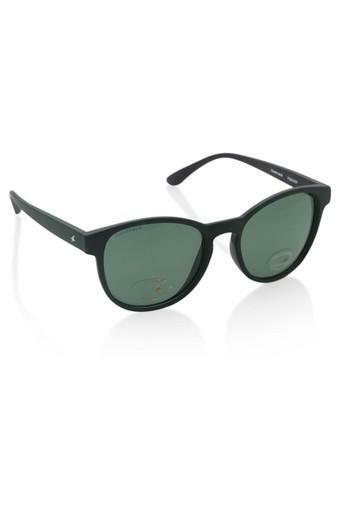 Also, the frame is made of durable good quality plastic that makes it lightweight.